Our Gibbons club is a fun, instructor lead session lasting 90 minutes. 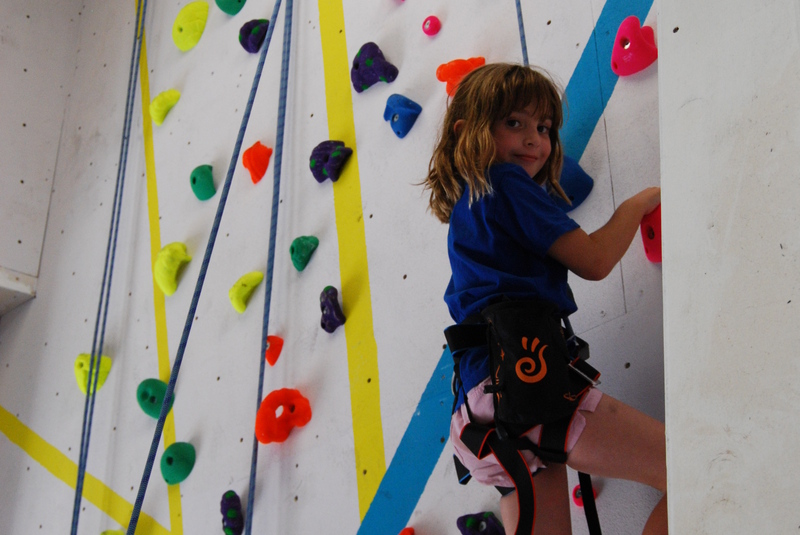 The children have the opportunity to climb the roped walls as well as bouldering. We offer The NIBAS (National Indoor Bouldering Award Scheme) levels 1-5 and NICAS (National Indoor Climbing Award Scheme) Levels 1-3. Each week we work on essential climbing skills and techniques, developing the children’s agility, balance and coordination through climbing. Many children who do not enjoy traditional team sports find they are passionate about climbing. NIBAS and NICAS are a great way to track your progress through your climbing career. You will complete each level and be awarded a certificate upon completion of each. Cost: £14 per lesson or 6 lessons for £70 (Saturday 10:00-11:00 is £10 for one lesson, or £50 for 6). Note: All under 18’s will need a parental consent form.